Assessment of your needs and goals. Coaching you in the decision making process as you sort through paper and possessions. The removal of various unwanted items through local resources. Help with establishing new systems for management of your time, possessions, and space. A trained professional who understands the emotions, feelings and stress that the organizing process can create. A trained professional who adheres to the NAPO Code of Ethics. 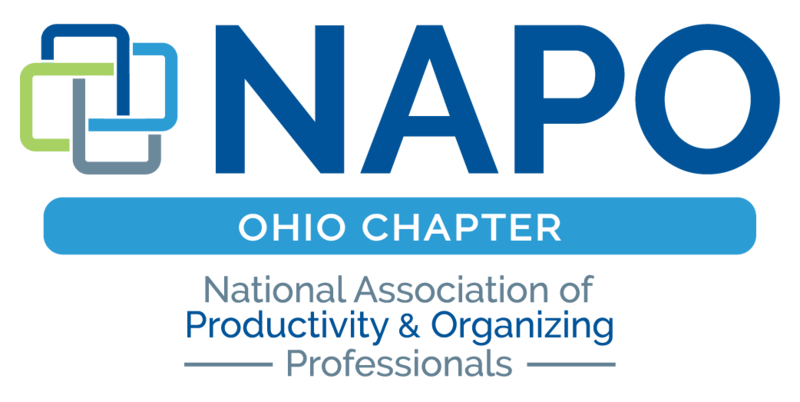 Hiring an organizer who belongs to the National Association of Professional Organizers (NAPO) is choosing the best in the industry. 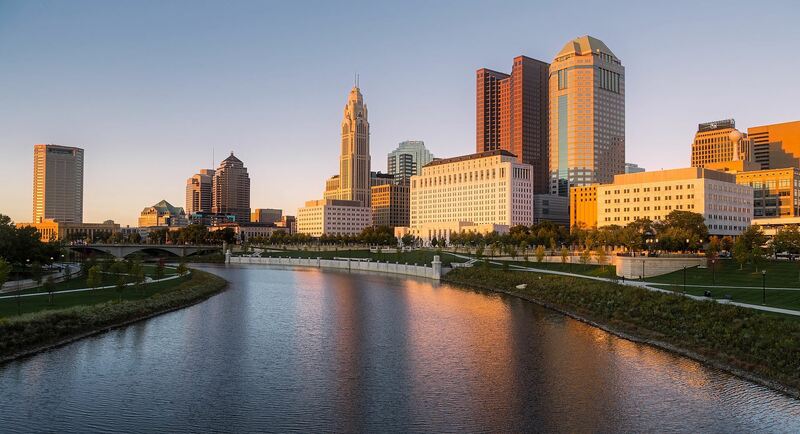 We abide by the highest professional and ethical standards, and maintain the highest degree of confidentiality with our clients. NAPO organizers are committed to continuing education and growth in their field. They have access to nationwide resources. A NAPO Organizer will tailor the services to meet your goals and expectations. Finding a Professional Organizer in your area is easy. Simply click on Find An Organizer and search for someone in your city. Select a professional organizer like you would select a doctor, accountant, dentist or hairstylist. You want someone you can trust and be comfortable with. Ask friends or co-workers for referrals. Interview organizers and choose someone whose personality meshes with yours. Choose an organizer who will meet your goals, needs and vision. Ask questions and tell them your expectations. Clear communication will ensure a more successful partnership. Our directory can also be searched by your type of project too.